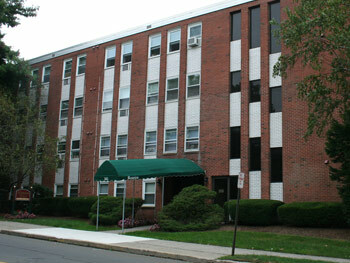 Close to the Beach and UNH!- Call Today! WINTER SPECIAL!! 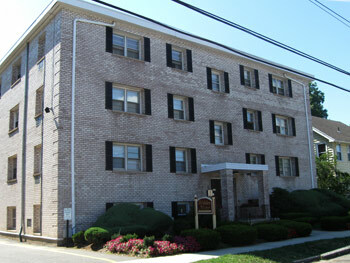 $200 OFF FIRST MONTHS RENT ON STUDIO APARTMENT ONLY!! ONLY ONE LEFT!! HURRY AND CALL THE LEASING OFFICE FOR DETAILS!! We offer delightful studios and 1 bedroom apartments in a spotlessly clean and sturdy elevator building, steps to the West Haven Green. Walk to City Hall, concerts, farmer's markets, and the downtown business district. Close to UNH! - Call Today! We are only steps to the town green. Walk to City Hall, concerts, farm markets, and the downtown business district. We offer freshly updated modern 1 bedroom apartments in an inviting and immaculate elevator building.